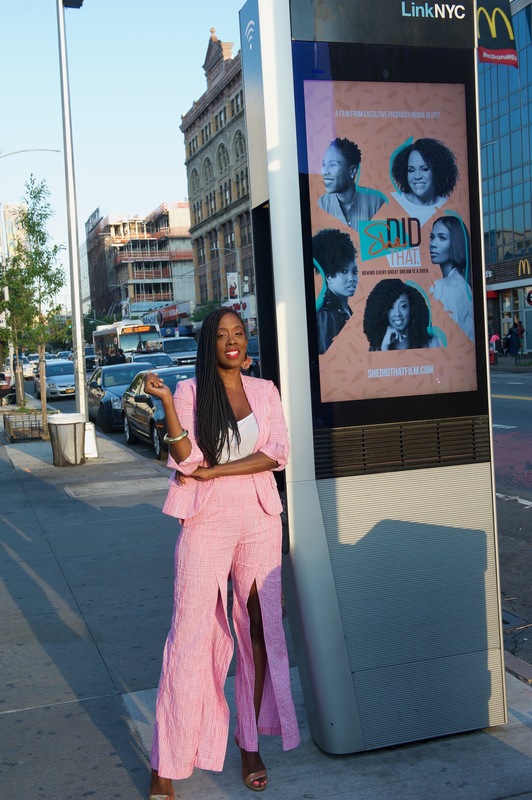 Totally having a Carrie Bradshaw moment (minus the tutu & water puddle) and I owe it all to Alize Garcia and LinkNYC! 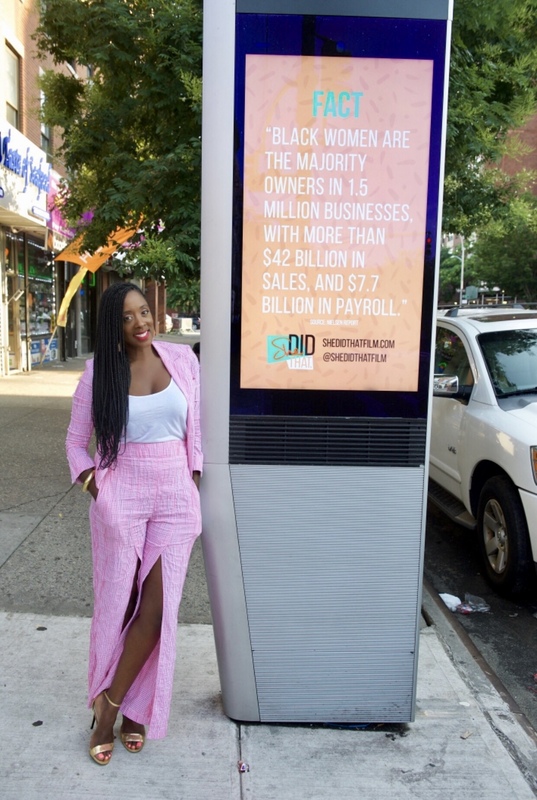 Throughout the month of July, you can find the ladies of “She Did That.” on digital kiosks ALL OVER New York City from The Bronx, Harlem, Union Square, BK, Queens, and Staten Island. This moment was captured on 135th & Frederick Douglass Boulevard. If you spot us around town, take a pic and tag @shedidthatfilm + @linknycofficial on Instagram for a chance to win (2) tix to our New York premiere on 7.30. 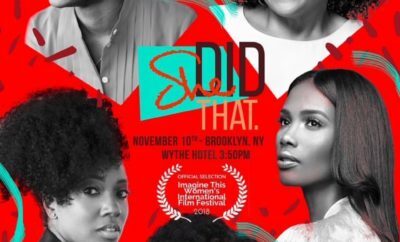 There are over 50 kiosks promoting #shedidthatfilm throughout the 5 boroughs so get your cameras ready and may the best woman or man win! 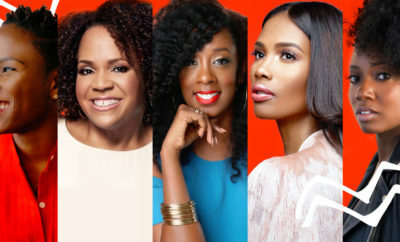 ← Previous Story “She Did That.” Premieres in NYC on 7.30!